Established in Hull in 1917, Neill & Brown are excitedly celebrating their centenary in 2017. It all began with an Englishman and an Irishman walking into a pub, they left having set up a business. With humble beginnings Neill & Brown soon found a specialism in the transport of caravans and abnormal loads. 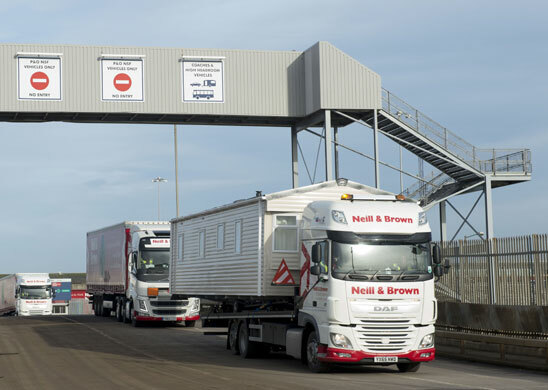 We are now proud to say that our operation has our fleet of vehicles moving throughout Europe on a daily basis. Furthermore, with an active team here in the UK and with an office in Hong Kong, we are able to move goods around the globe. As well as celebrating our hundredth year, we are also excited that our home city is celebrating ‘2017 Hull UK City of Culture’. 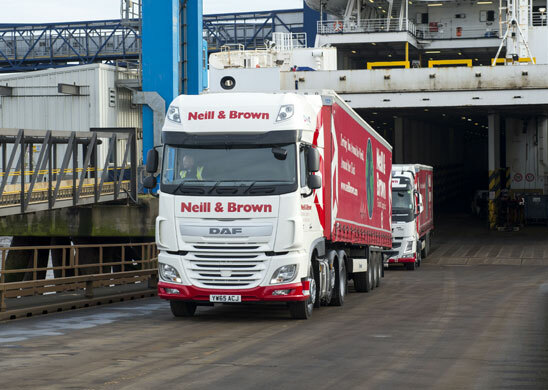 Neill & Brown were one of the first of the local companies to pledge financial support to bringing the City of Culture to Hull. Already, the awarding of this accolade has resulted in significant investment into the area. This year sees an exciting programme of events to cover 365 days of 2017 and we are excited to play our part in putting Hull onto the world stage. 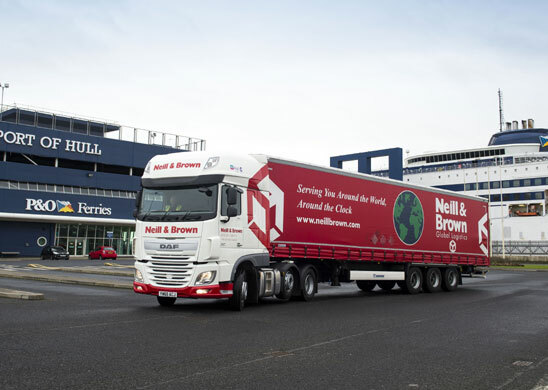 As a local firm, Neill & Brown has continually invested and evolved to provide a true global logistics service. Serving you around the world, around the clock. Join us as we mark 100 years in 2017 by celebrating #OurStars – the staff of Neill & Brown past and present, our customers and those who have shaped our home city of Hull.